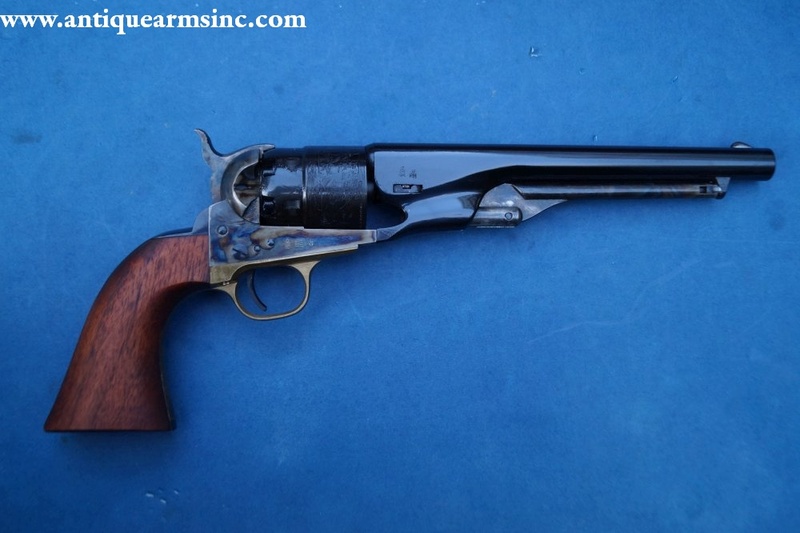 This is a fantastic reproduction of the Colt 1860 Army .44 Caliber Percussion Revolver imported by the Western Arms Corporation of Santa Fe, NM. 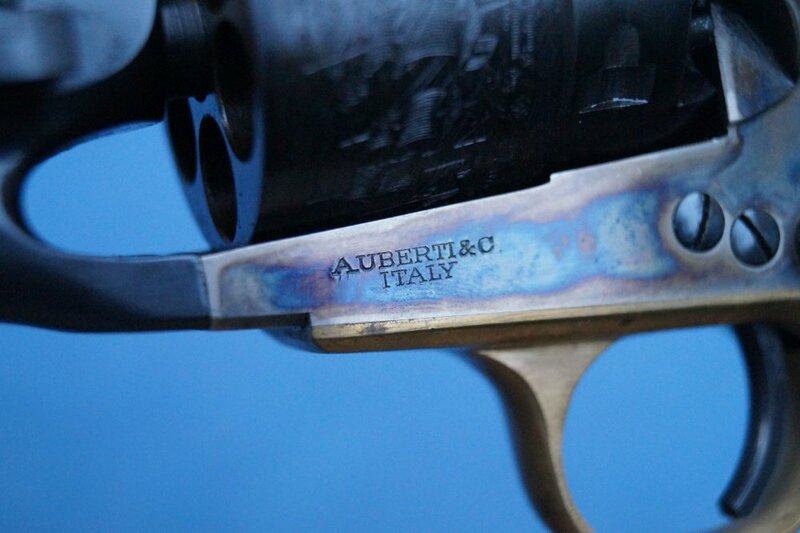 These were some of the nicest replicas ever built by Aldo Uberti for the American market and the quality really shows. 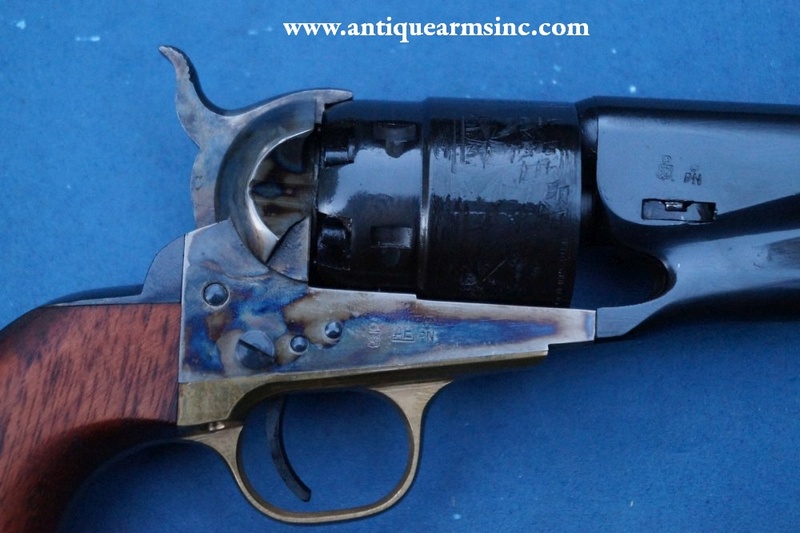 Back in the 1980s, I remember Bud Carpenter, the owner of J&B Antique Arms in Greensboro, NC showing me his last Western Arms Colt 1861 Replica remaining in stock. 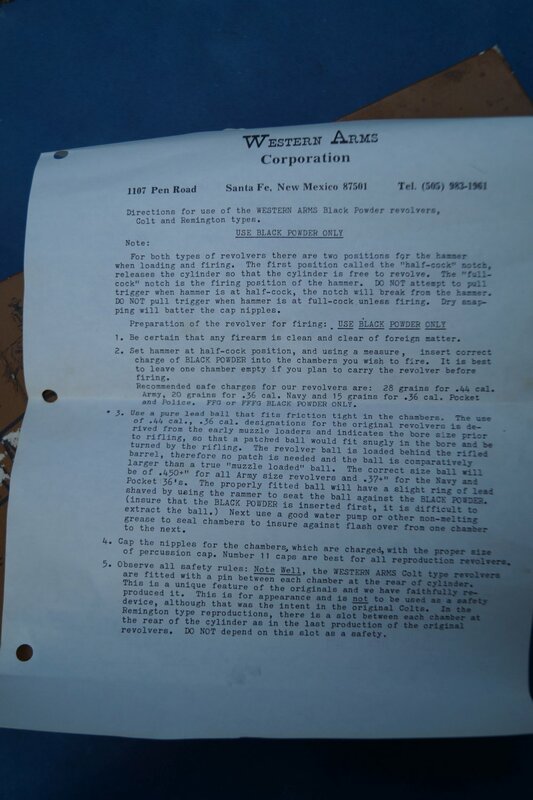 He lamented that Western had gone out of business (due to a lawsuit from Winchester which had the Western Ammunition Line) and he could no longer get them. 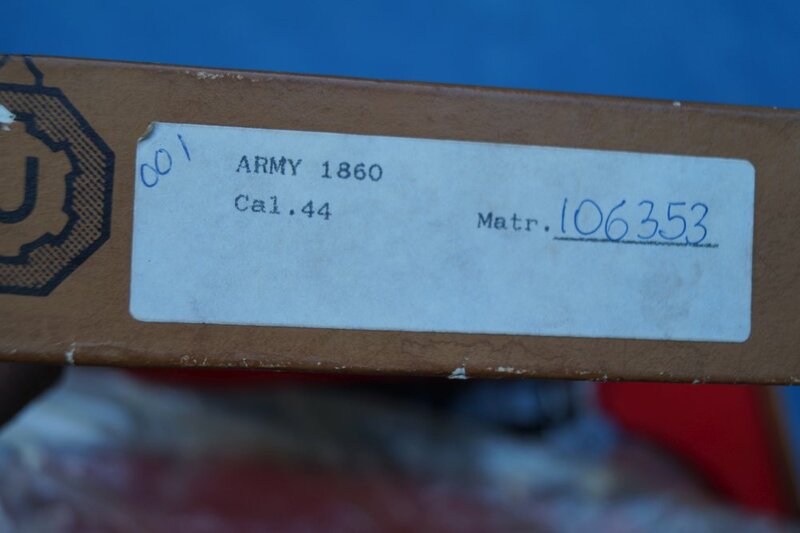 In his display case full of CVA's, Euroarms, and Navy Arms Replicas, the Western Arms was a bit more expensive but had noticeably better fit and finish. In reality, Western didn't go out of business...but they did have to change their name due to the lawsuit. 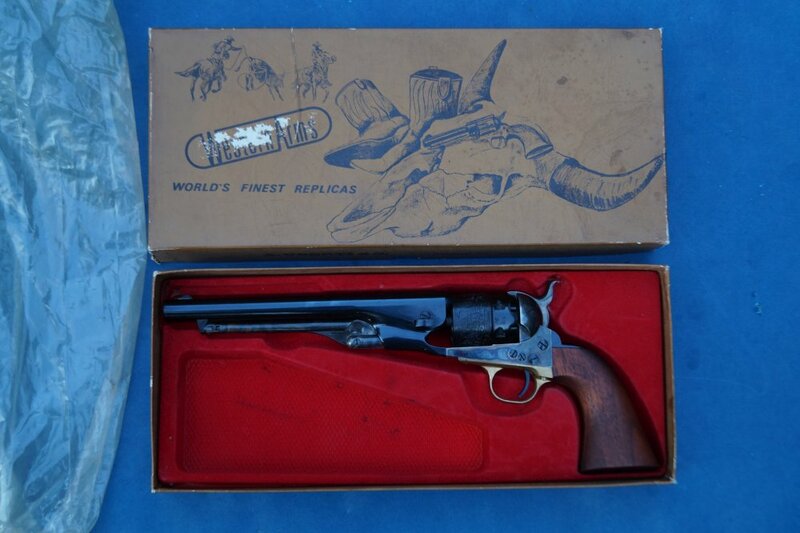 They became Allen Firearms until the mid-1980's when they merged with another outfit to become Cimarron Firearms. 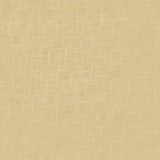 As many of you know, Cimarron has a great reputation for quality and high standards. 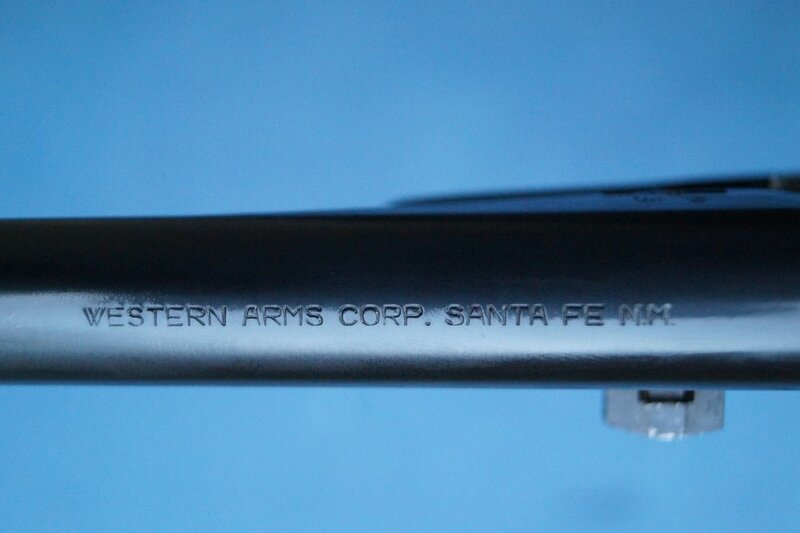 This was no doubt, inherited from its predecessor, Western Arms Corp. 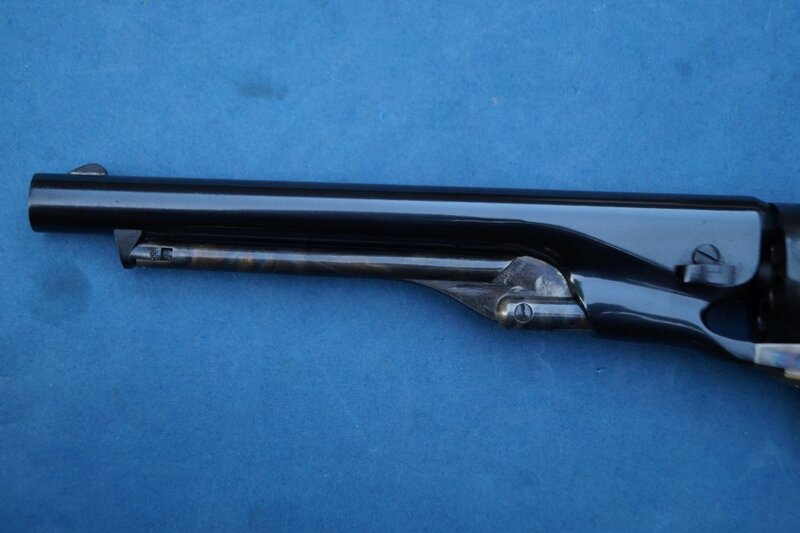 This particular gun was found in an estate, unfired, still in the original numbered box and in the plastic wrap. 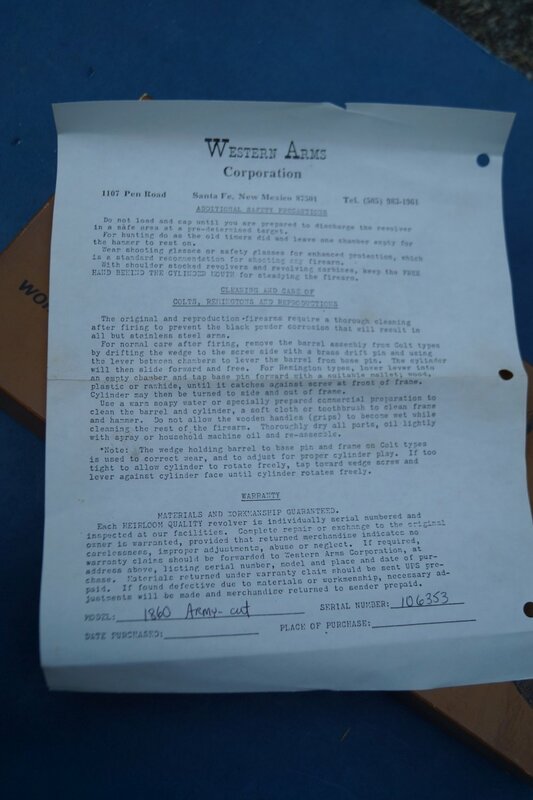 The original paperwork with instructions and the Western Arms Guarantee is also in the box. 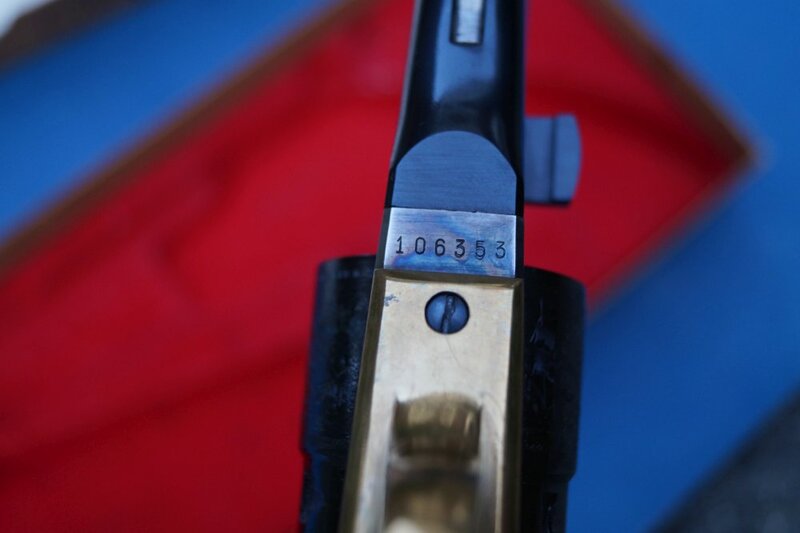 Looking up the date code, it was made by Aldo Uberti in 1979. 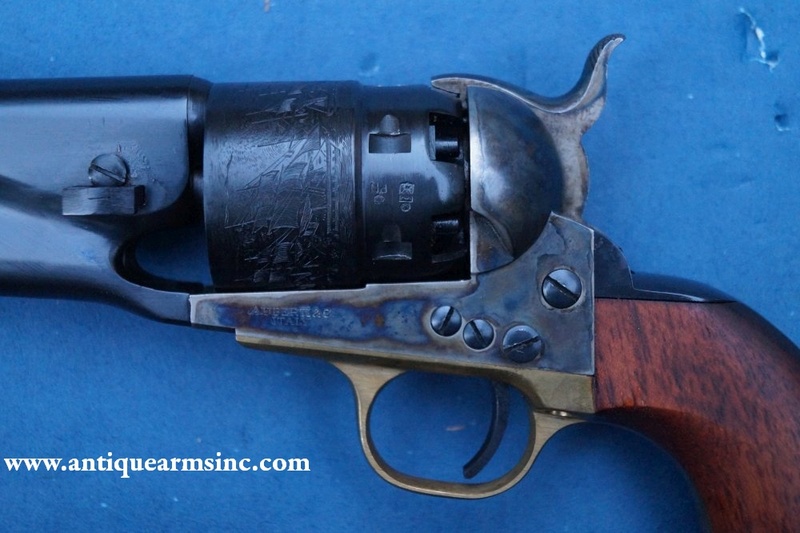 No doubt, Western was paying extra for attention to detail so they could market these against the Colt 2nd Generation Revolvers...which were partially composed of Uberti parts but assembled and finished in the United States. 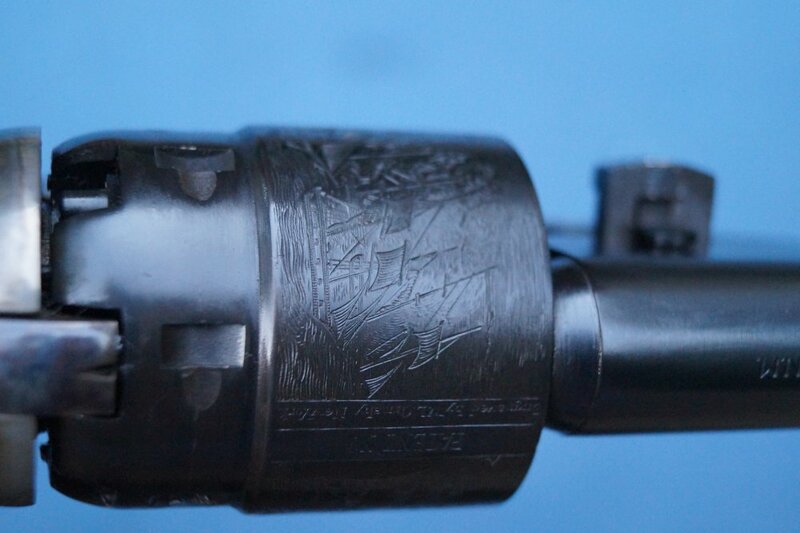 The polish and blued finish on the barrel, cylinder, and backstrap are very close to the Colt 2nd Generation...F series. The frame, hammer, and loading lever have real bone/wood charcoal case colors with great color contrast...blues, greens, tobacco, grey, and straw...not the fake oil stuff. Nobody making reproductions overseas has colors like this anymore. Again, they are close to Colt. 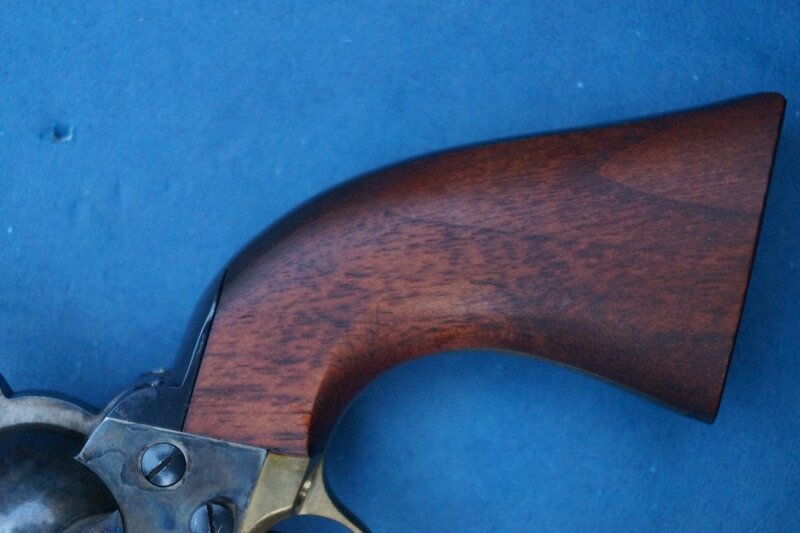 Walnut grips are hand-fit to the gun and have excellent wood to metal tolerances with correct grain angle like the originals. Cylinder scene is rolled and very accurate compared to the original naval engagement scene. 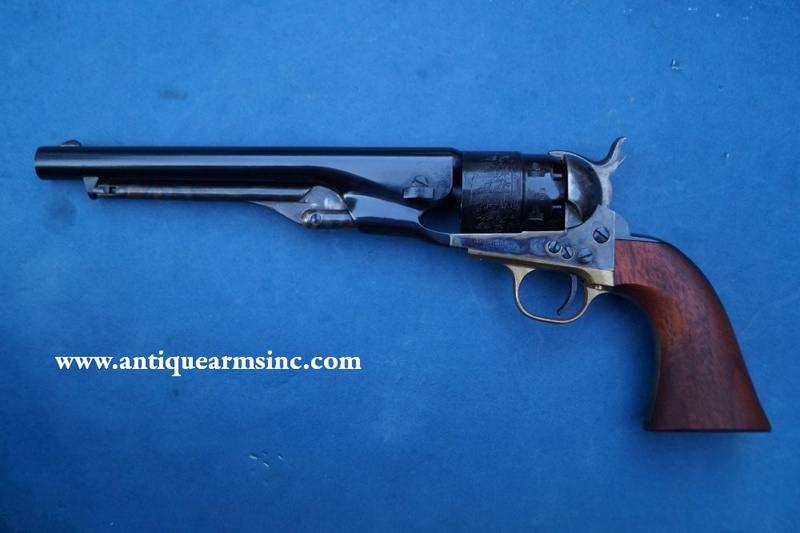 If you're looking for a high quality replica that shows attention to detail without the hefty Colt 2nd generation price tag...which are now starting to approach $800-1,000, although they are not very common, these Western Arms come very close in quality for hundreds less.